I have lost count of the amount of occasions we see clients in a pickle due to a corrupt Content Store database. On many instances the only option is to revert to a working backup of the Content Store. However, IT may not have a database backup or the restored backup still causes issues! Our next question in this scenario is always, “Do you have a Content Store export taken from IBM Cognos Connection?”. 4. 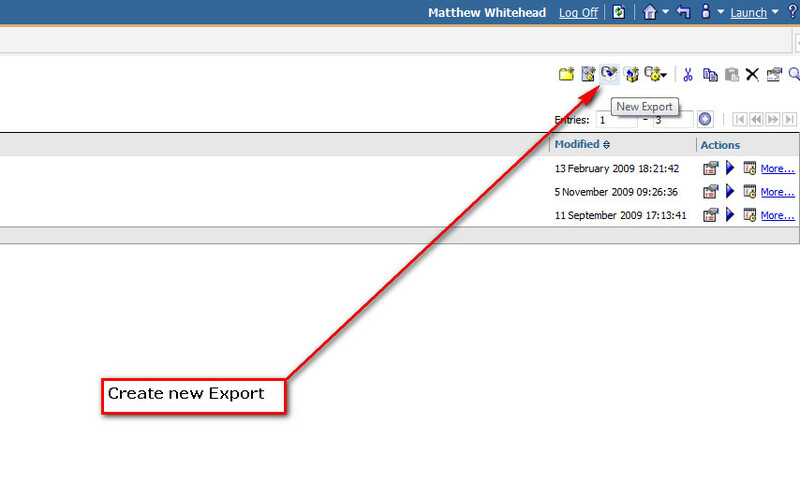 Confirm the name of the export, Select ‘Next’ and give the export a password. Make a note of the password! You now have an automated daily back up of all IBM Cognos Connection content!